WTB DS Headlight Cover - Miata Turbo Forum - Boost cars, acquire cats. WTB DS Headlight Cover - $old! Mine is trashed and I need another one. Paint condition or color do not matter... I just need it to be strait. I'd like to pay $25-$30 shipped. Last edited by 90LowNSlo; 06-14-2018 at 08:46 AM. MT.net saves the day again! Please close/lock the thread! 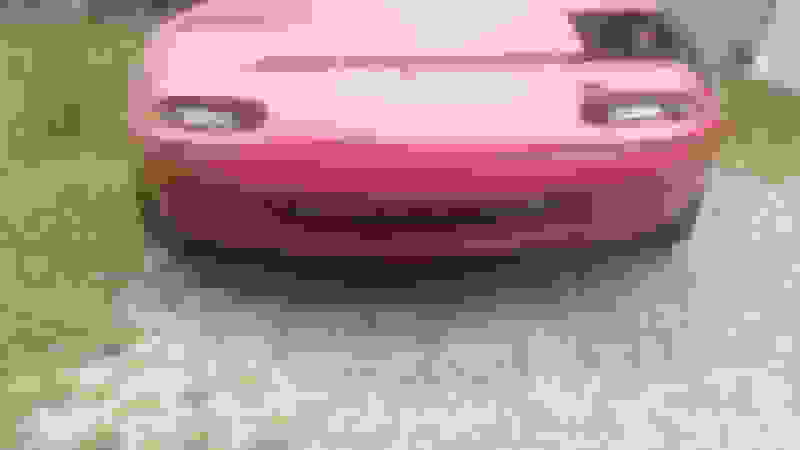 WTB: 1993 left headlight cover, 86088 RX7 non-turbo AFM. 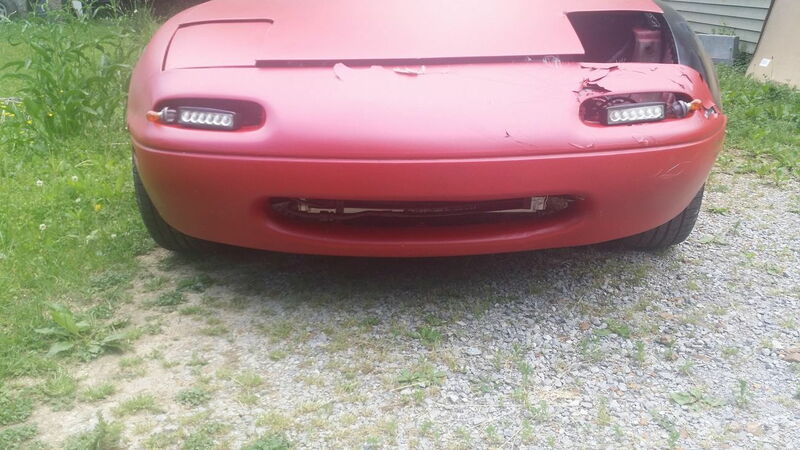 WTB: 1993 left headlight cover, high performance fan kit, RX7 AFM. lexan headlight covers for 90-97 flush headlight kit.